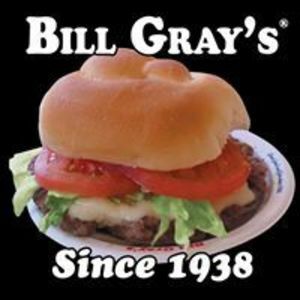 Bill Gray's is home to the best burger in Buffalo and Rochester NY. See for yourself, stop by one of our locations today! Are you a franchisee of Bill Gray's?